James Joyce was an Irish novelist and poet, considered to be one of the most influential writers in the modernist avant-garde of the early 20th century. 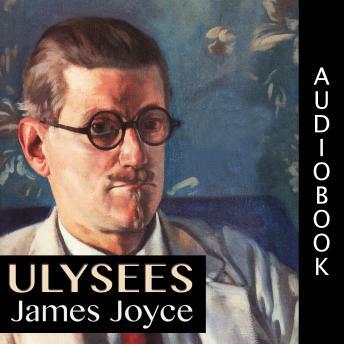 Joyce is best known for Ulysses a landmark work in which the episodes of Homer's Odyssey are paralleled in an array of contrasting literary styles, perhaps most prominent among these the stream of consciousness technique he perfected. One of the greatest novels of the twentieth century, Ulysses has had a profound influence on modern fiction.